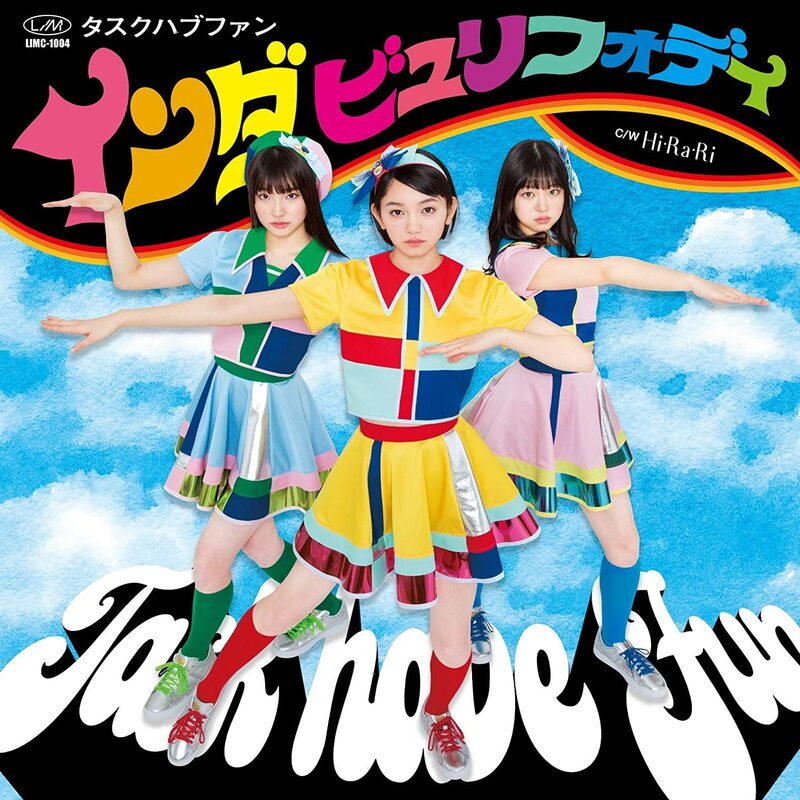 Idol-dom’s favorite trio is back with a new GUCCO jam for their 10th single. “In the beautiful day (インダ ビュリフォデイ)” picks up all of the upbeat pop melodicism and horn action that are a bit of a calling card for Task have Fun. You’ll recognize many of GUCCO’s thumbprints on the track, which just means that “In the beautiful day” is a very Task have Fun sounding song. On the visual side, the three girls spend a little bit of time in performance outfits in (what looks like) a sound stage recreation of Main Street. 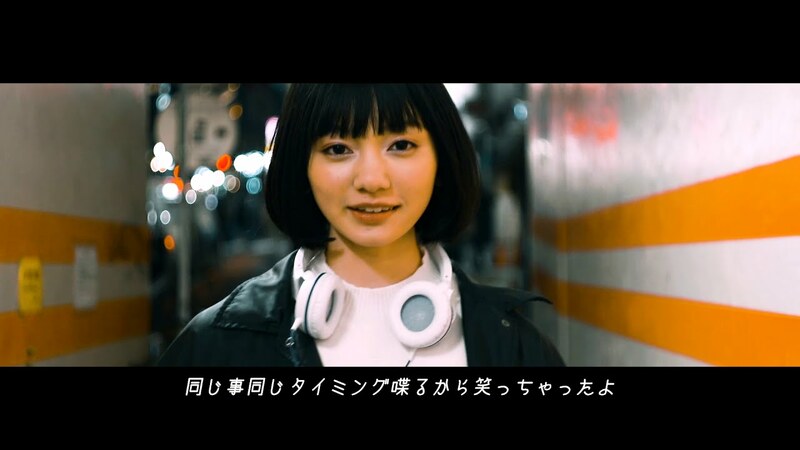 But, the bulk of the footage, and I’m sure I’m talking about the footage you’ll enjoy the most, is Fuka, Kyoka, and Natsuka out and about in Tokyo in pretty much all of the usual places. Yes, you get to revisit the Shibuya bike tunnel and the Hachiko crossing yet again; I’m pretty sure you don’t mind. None of this works if the girls aren’t effervescent and fun … which Task have Fun have in spades. “In the beautiful day” arrives in stores on March 28, 2019. Task have Fun is an idol trio. They were formed in February 2016 and performed under the name TASK part ONE until changing their name in April of the same year. All the members were in Junior High School when Task have Fun were created from members of Velvet Management Agency. The unit name “Task have Fun” can be interpreted into “If you have a task, a job, the task = have fun or have fun”, etc. The main music production for Task have Fun is done by GUCCHO (Yamaguchi Toshiya). 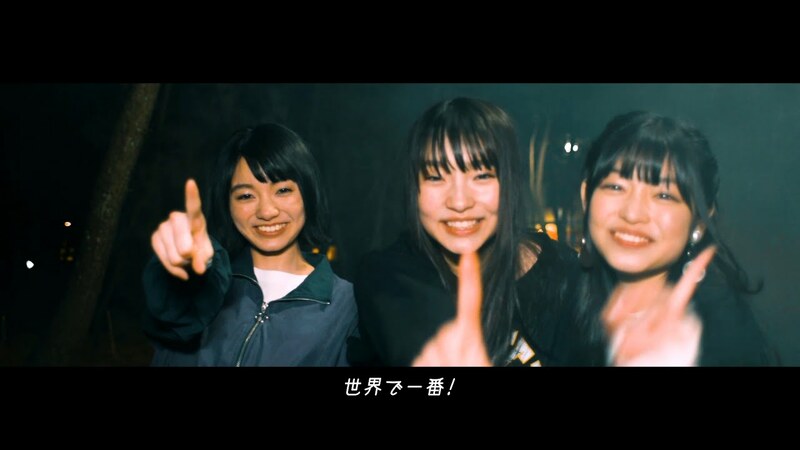 Task have Fun currently includes members Kumazawa Fuka (熊澤風花), Shiraoka Kyoka (白岡今日花), and Satonaka Natsuki (里仲菜月).